It may be January, but it’s time to schedule your planting calendar. Have you used one before? 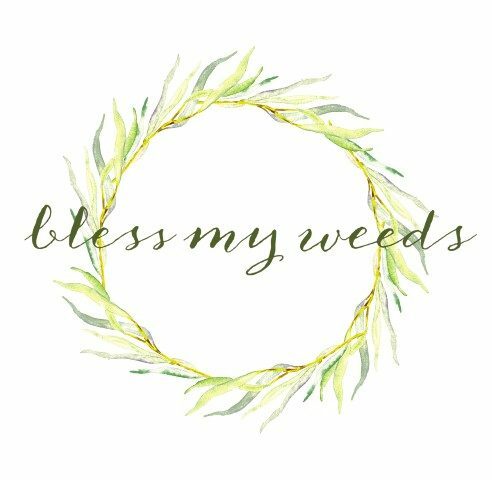 If you have, you know how beneficial they are for gardeners. If you haven’t, keep reading to learn more about them. Using such a calendar can help you achieve the best garden yet! What is a planting calendar? 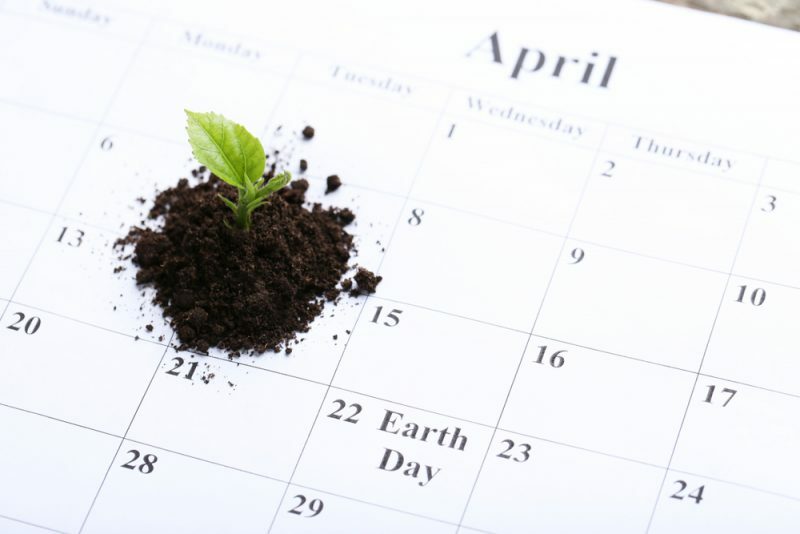 In basic terms, a calendar for planting is a very helpful resource. 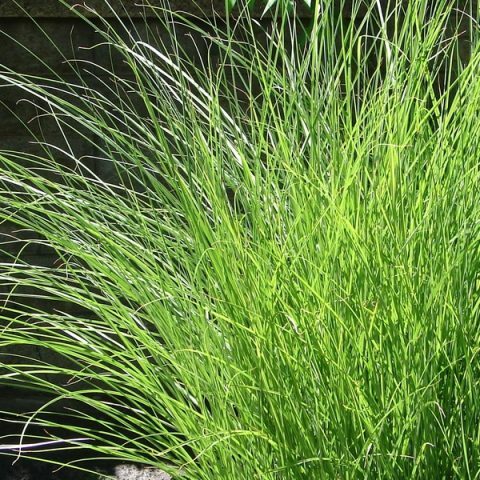 It helps gardeners know the best time to start planting their garden. 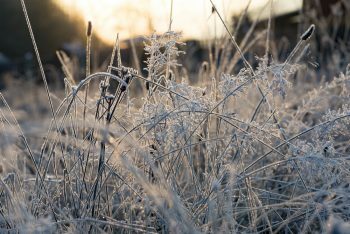 Most commonly, planting a garden is based on frost dates. Frost dates tell us when to start seedlings, either indoors or out. After seedlings are started indoors, the calendar is your guide to know when it is safe to transplant them outside. This guide can also indicate the best dates for planting by the moon. What is planting by the moon? Planting by the moon is an age-old way to use the moon to set your planting calendar. Gardeners who want to plant by the moon must watch for the waxing of the moon. From the day that the moon is new, plant annuals and above-ground vegetables. You can continue to plant until the moon reaches its full stage. Plant flowering bulbs, biennial and perennial flowers, and below-ground vegetables from the day after the moon is full, up until it reaches new stage again. Farmers who use the moon to set their planting calendar say that it results in the best-tasting, longest-lasting harvest. Just input your zip code at The Old Farmer’s Almanac to see a planting calendar for your area. 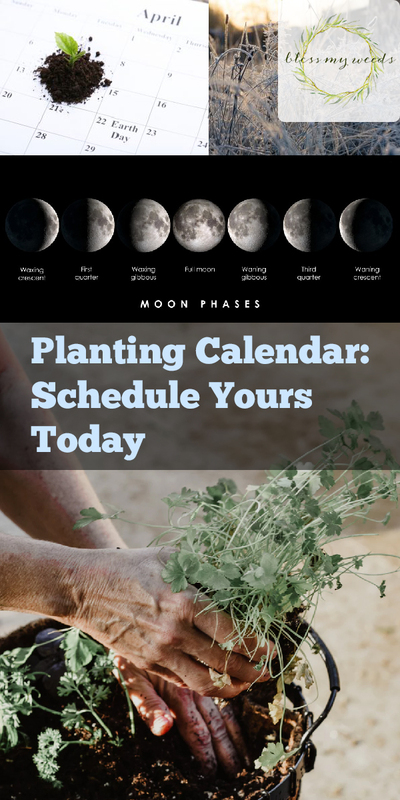 This planting calendar automatically includes dates for planting by the moon if you’re interested in those. The National Gardening Association also has a handy planting calendar. Just enter your zip code to see a detailed planting guide, including an extensive list of vegetables with individualized planting dates for each. Seeds Now also has a planting calendar. Enter your email to be notified when the latest calendar is available. So you see that making a planting calendar can be as simple as entering your zip code, and then printing the customized calendar that comes up. It couldn’t be easier!